I realized the other day I’m constantly surrounded by food. At work, I help feed seniors in nursing homes, giving recommendations to help them stay healthier, sometimes I revise their menus too. On the commute home, I usually have one hand on the wheel, the other hand dusting off the cracker bits on my lap from my afternoon snack. Even after dinner I snuggle on the couch flipping through cookbooks while watching Chopped or Top Chef. Before bedtime, I nibble on chocolate or a little fruit (depending how healthy I want to be). I just really like food. Sometimes my mind gets obsessed with a particular food that it begins to evade my dreams. I had a craving for donuts recently and during one restful sleep, a giant fried cruller appeared, taunting me with its cinnamon-crusted sugar and juicy apple flavor. I blame Donut Showdown, the furious rush to create outrageous, over-the-top donuts with unpredictable flavor combinations are bound to seep into my bedtime consciousness. I kept planning to go to Tim Horton’s for a chocolate-glazed donut but refrained. Finally, I walked into a grocery store and a thick waft of fried dough hit me, a kiosk that made sizzling hot donuts was set up strategically at the store entrance. That did it for me. I bought a small box of plain donuts dusted with only icing sugar, splitting the loot with my friend. It was awesome. Melt-in-your mouth awesome. Donuts stay out of my dreams now. 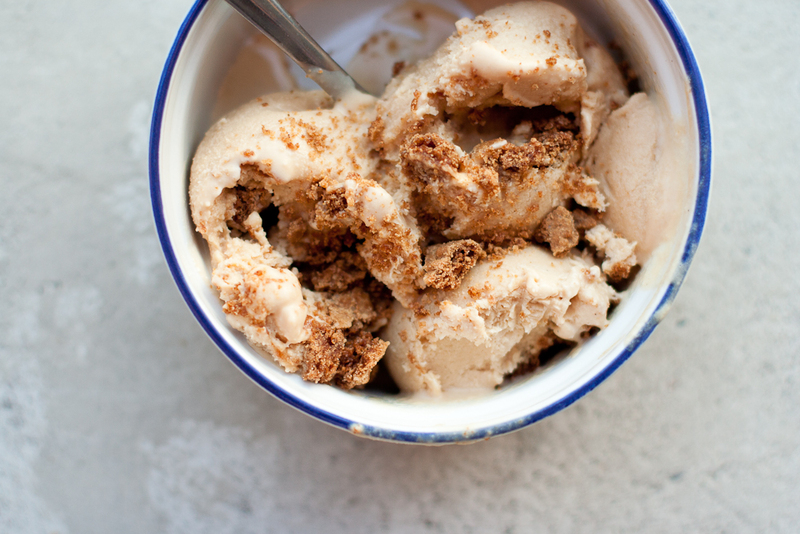 A dessert I’ve been brainstorming for months now involves my all time love, Speculoos. I’ve tried to remake them in cookie and cake form, and thought it was time to up the ante and use it in ice cream. 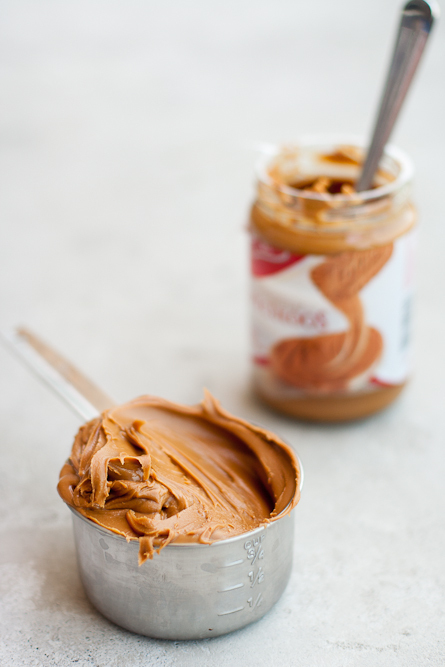 If I could use adjectives to describe it, I’d use profanity, specifically a four letter word starting with F. Not only is the flavor well preserved, its texture is irresistibly silky. It's hard to find anything wrong with it. 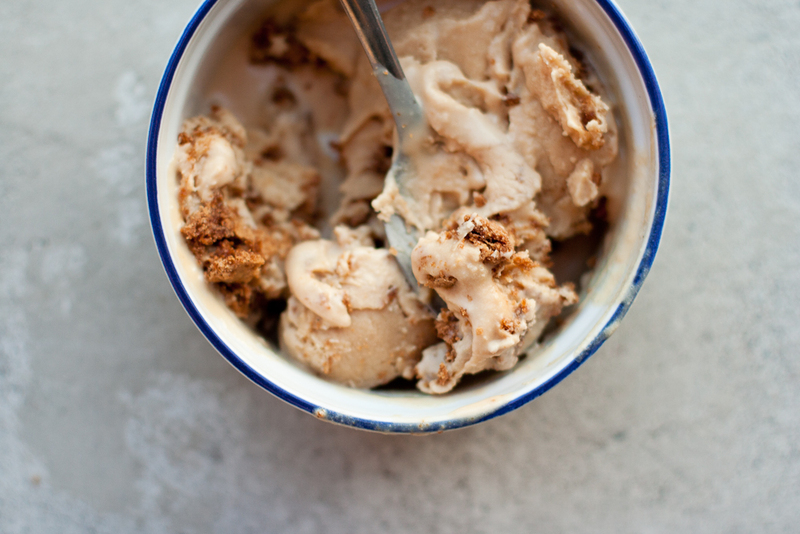 I used a basic peanut butter ice cream recipe and substituted the peanut butter with Speculoos. The technique couldn’t be easier, you just cream the spread with sugar, slowly add cream and then more cream. Chill it till it’s cold enough and pour it into an ice cream machine. 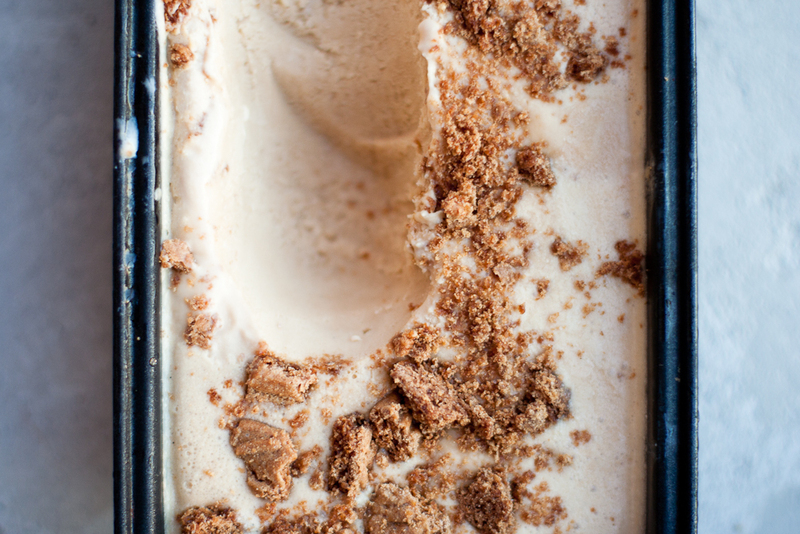 I’ve long been a fan of cookies and cream ice cream, and applied that same idea in this ice cream, adding plenty of crushed Speculoos cookies. The result isn't cloying sweet, the flavours of cinnamon, pepper, nutmeg, ginger, and cloves are pronounced. I helped myself to a generous bowl after taking these photos and proceeded with a second serving, I don't regret it. 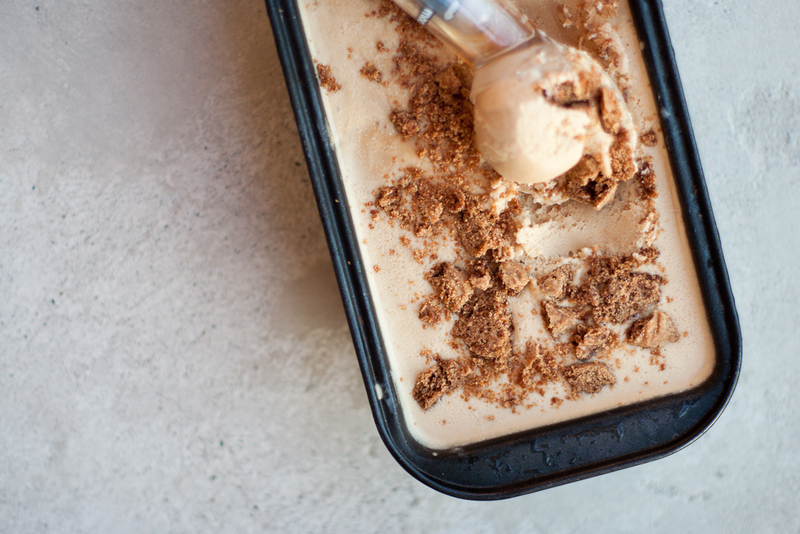 In a standing mixer, cream the Speculoos, sugar, salt, and vanilla until smooth. Add 1 cup of half-and-half and the cream and whisk on low speed until well mixed. Add the rest of the half-and-half and the cream and continue mixing on low speed until well mixed. Cover and chill overnight. Pour the mixture into ice cream maker and process according to the manufacturer’s directions. 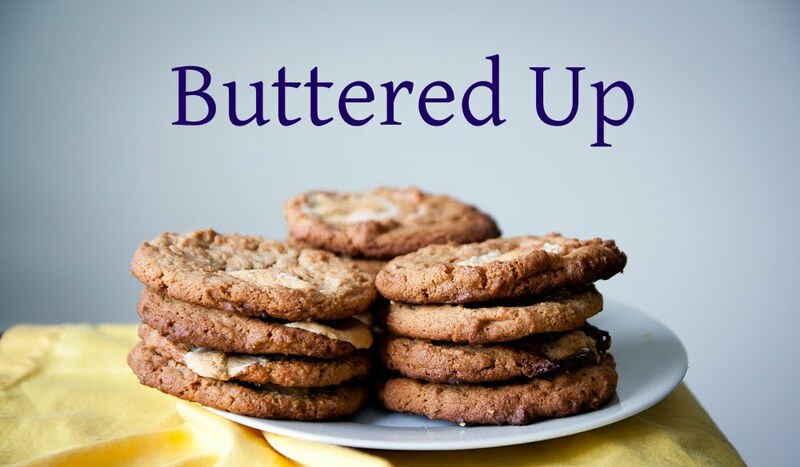 Fold in crushed cookies. 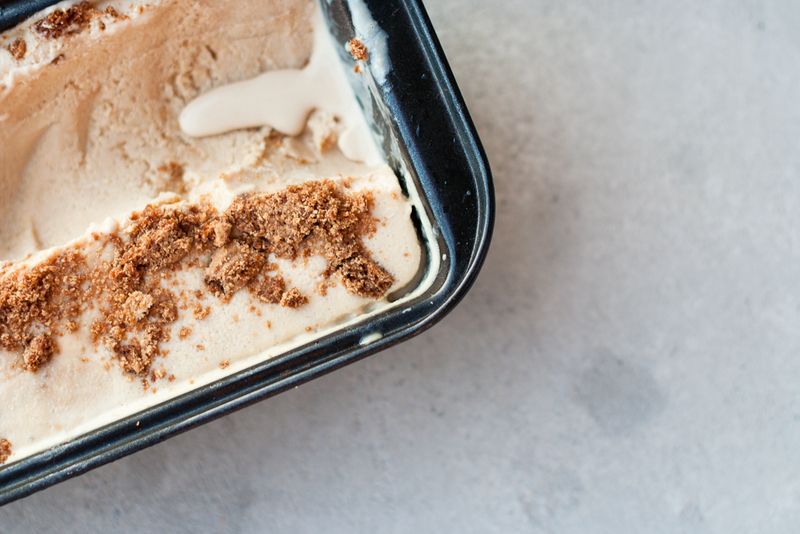 Transfer ice cream to an airtight container and allow to harden in the freezer for a couple of hours before serving.